The Midwest Premiere of Coraline, a musical by Stephin Merritt and David Greenspan, comes to Chicago late summer 2014! Runs August 8 - September 6 at City Lit Theater. Looking for more Black Button Eyes Productions news? Visit www.blackbuttoneyes.com! Coming in 2019: Evil Dead the Musical! 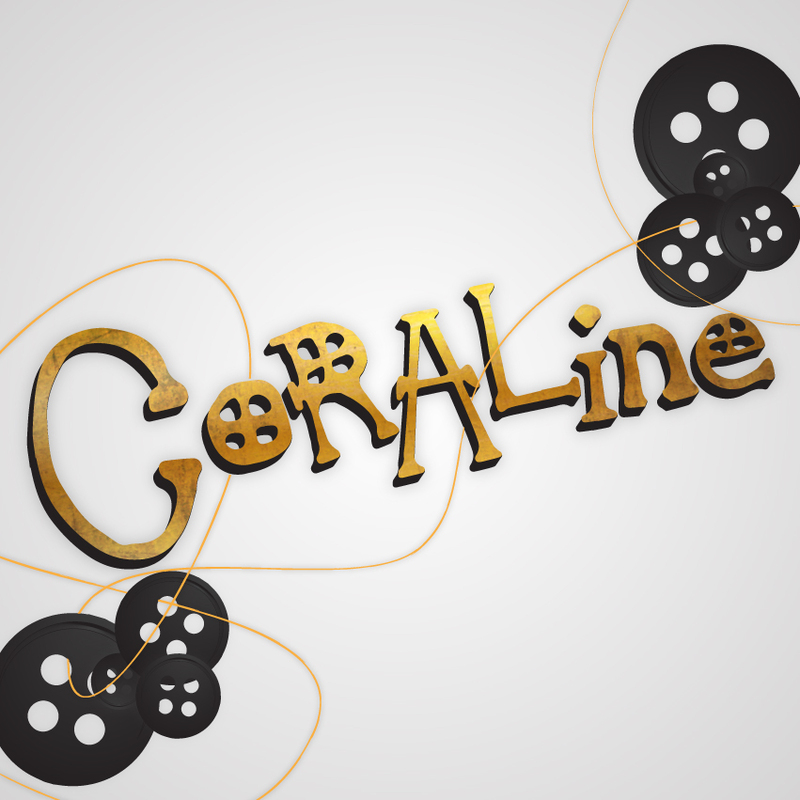 Black Button Eyes Productions is pleased to announce the Chicago and Midwest Premiere of Coraline, opening at City Lit Theater on August 8, 2014. Adapted from the beloved fantasy novel Coraline by Neil Gaiman, this original musical by Stephin Merritt & David Greenspan tells the story of Coraline Jones, a young girl who has just moved with her parents into a new flat in an old house. Bored by her colorless surroundings and her busy parents, Coraline goes exploring and discovers a door unlike any in the house – a magic door that, when unlocked, reveals a passage to a strange world like her own, but with one key difference: all the grownups have black buttons for eyes. This new world seems to offer all she wants: parents who are keenly interested in her, toys that sing and dance, neighbors who get her name right. But as this parallel world becomes increasingly unsettling, Coraline must learn the true meaning of bravery to save her parents and herself. Our award-winning cast and creative team are looking forward to sharing this dark yet inspiring story with you! Click here to purchase your tickets for Coraline today!